In blogging life, there comes a moment when you want to start all over again on a clean slate either due to incompatible plugins, or due to cleaning sample data that is of no use now; hence rather than deleting data one by one, it seems easier and justifiable to just reset your whole WordPress website. In this article, we will show you how to easily reset your WordPress Database to Default Settings. Deleting the preferred content while keeping other plugins and themes saved is a bit technical but with this tool, the deleting has now become easier on WordPress. 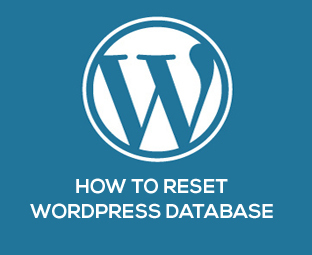 Yes, and the easiest way to reset your WordPress website is by using WordPress Database Reset plugin. This tutorial will discuss step by step tasks that are required to reset your WordPress site by using one of the best reset plugins on WordPress i.e. 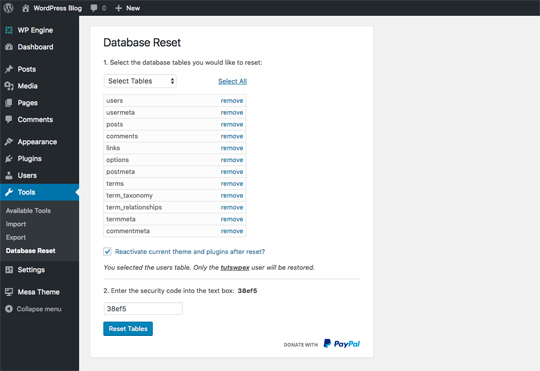 WordPress Database Reset plugin. The reason why we prefer WordPress database reset plugin over other plugins available on WordPress is because it cleans out the content you need but store your main blog theme, portfolio and store products that you want not to get deleted. Another reason to advise this plugin is during test environment times when a blogger is constantly trying and testing suitable themes or portfolios to install and wants to start all over again, hence deleting content that one wanted to delete manually become too hassling, this plugin is breath of ease during those times. Now we have already discussed much about the plugin, here is how to use and install it on your WordPress site. Once the plugin is installed and activated, it will add a database reset option in the tool box right in the bottom of dashboard, This is the place where you can reset your WordPress site and can select portions that you want to get deleted. Note: Be sure you unselect user table because it includes your WordPress user login and password information. You do not want to reset your password so be sure to not select the user table during this process. Once you select the tables you want to delete, the system asks whether you want to resume with your current theme and plugins, this option is up to your preference. Once confirming with your preference, all the data will be reset and your WordPress site will be back to the original zone. 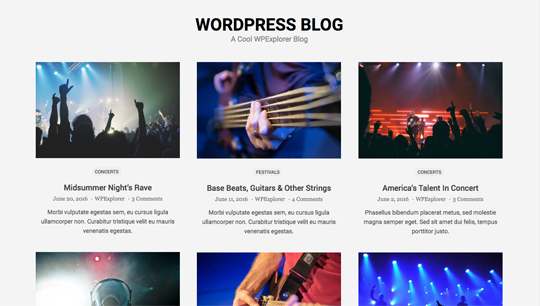 In this tutorial, we learn how to reset WordPress site with WordPress database plugin. Its easier and simpler, all you need is to click on the desired tables that you want to get deleted and it will be done in a matter of glimpse.